Please add the product to your cart if u r interested including all the required data so that you can get a fair price from us. 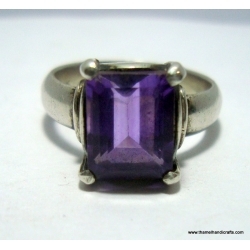 We also offer other gemstones to this design - you can visit our Gemstone catalog in our Information Section. We also have a wholesale option also for business Clients. 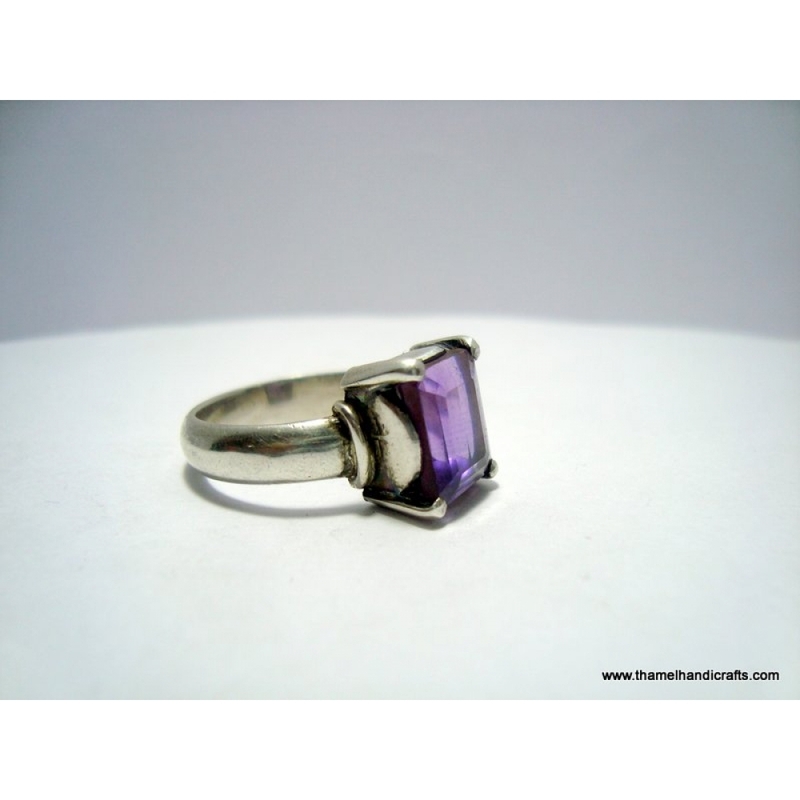 You can write us e-mail to get the wholesale price with quantity you prefer. We offer very reasonable prices as we believe in a long term business relationship and give our very best to work with you if you like to give us a chance. Note: Please note that the actual colors of the silver and stone may vary due to differences in monitor color depth and make. 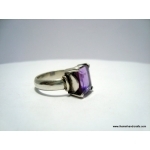 But we assure you that the ring we are offering is of the highest quality standards.